Have you seen us in Mindful Magazine? 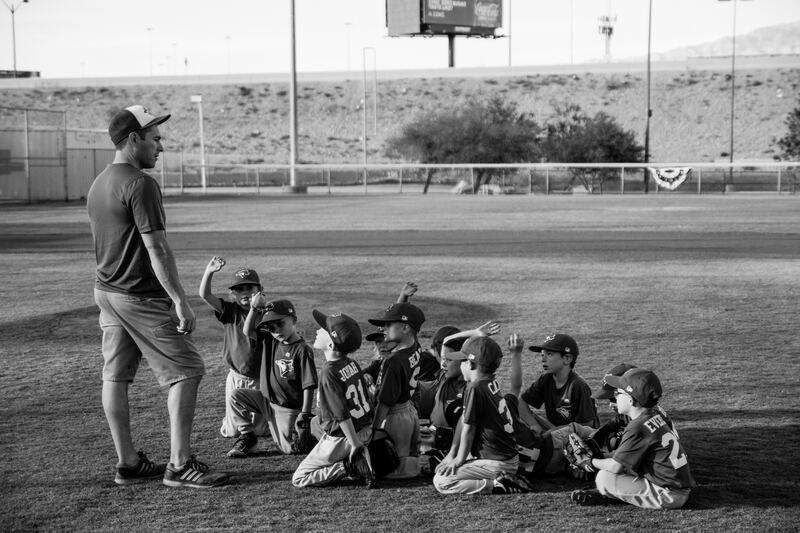 Coaching is a big, deep, creative, and connective practice. It’s as rich and vast as you are willing to be. The process of becoming a coach is transformative. You remember how amazing you are, and in turn can help others do the same.